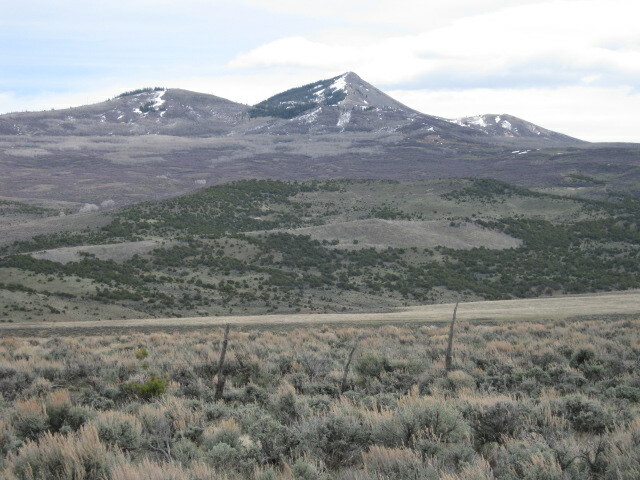 Lot Size: 217,800 sq. 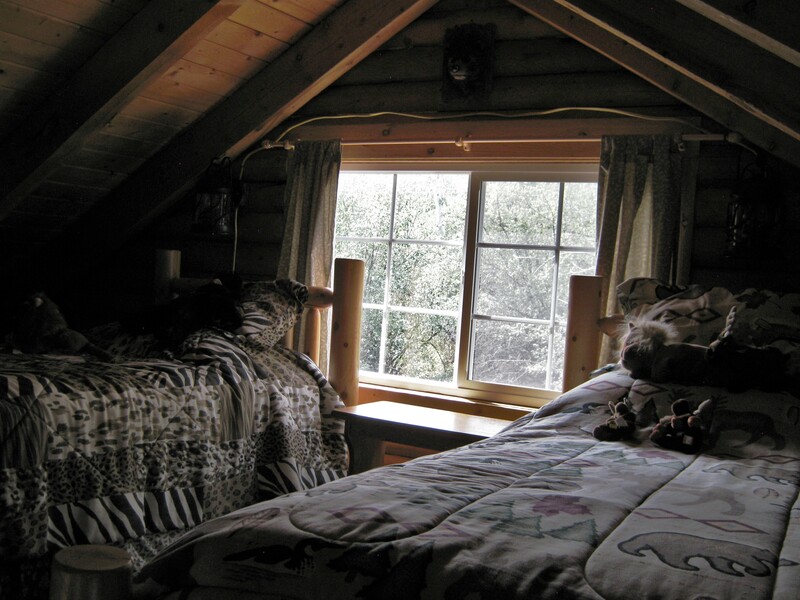 ft.
Hunter’s Dream! 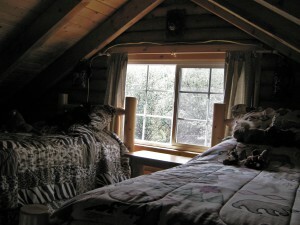 Beautiful log cabin nestled in the gamble oaks and aspen with views from the deck of Baker’s Peak. 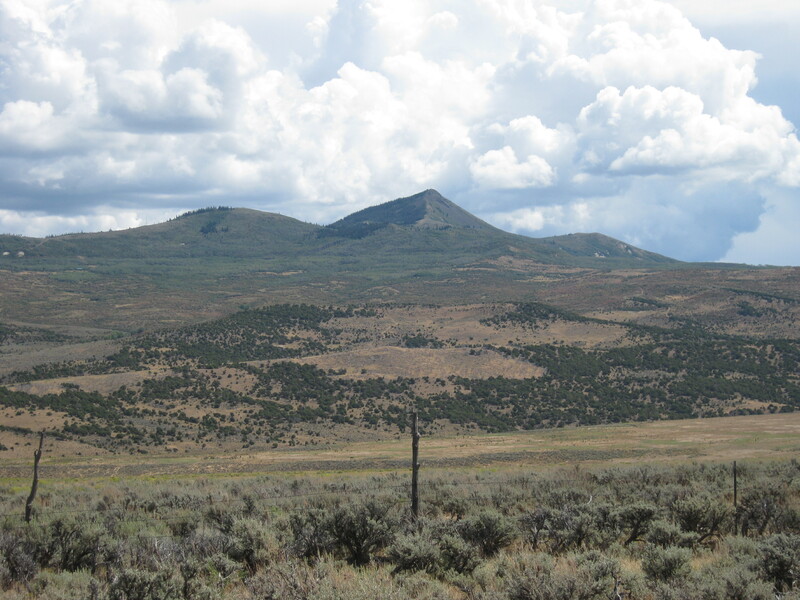 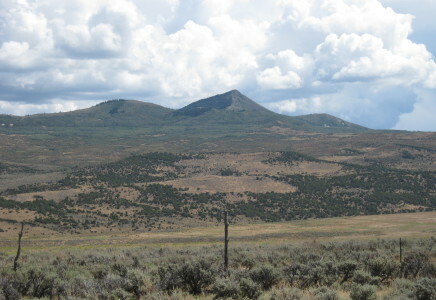 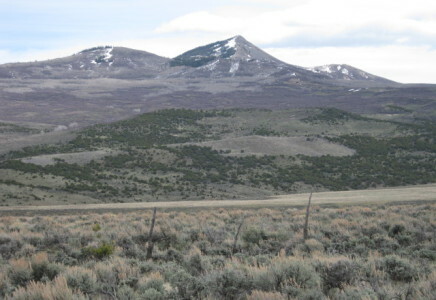 Baker’s Peak and Black Mountain are well know hunting areas for elk, deer and antelope. 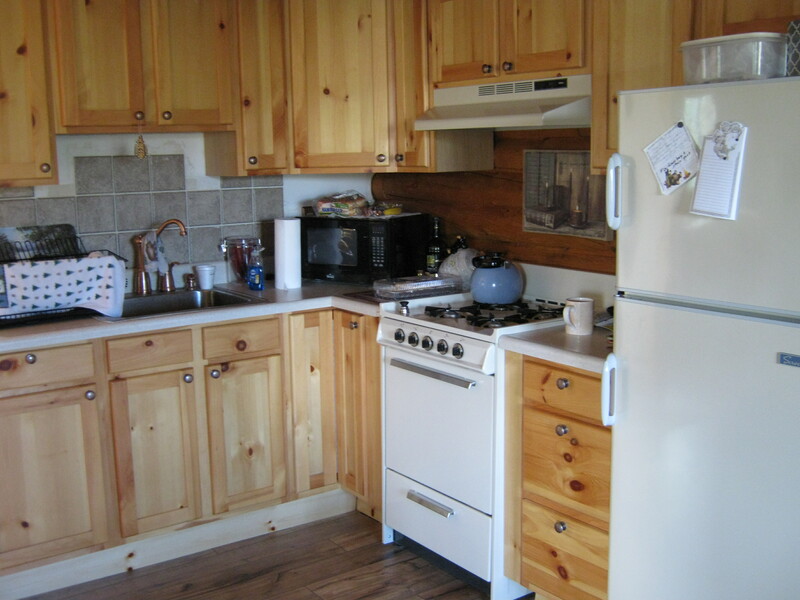 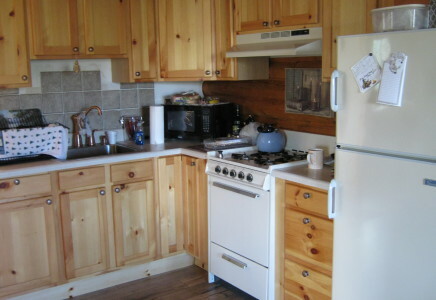 This cabin has been finished with wood interior, vaulted ceilings, tile, wood floors, hickory cabinets, free standing wood burning stove, and newer appliances. 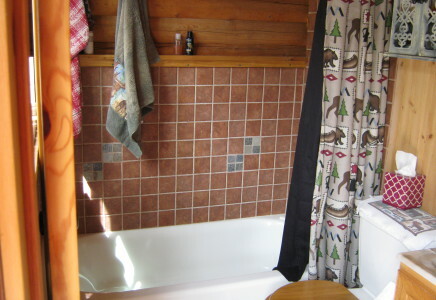 There is a charming master bedroom and bathroom on the main floor and an upstairs bedroom which easily accommodates two beds. This special getaway is furnished with log furniture, a large generator, an on demand water heater, large underground cistern, a portable cistern, and a transport trailer for you big game. 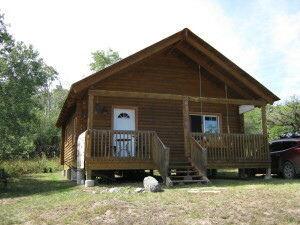 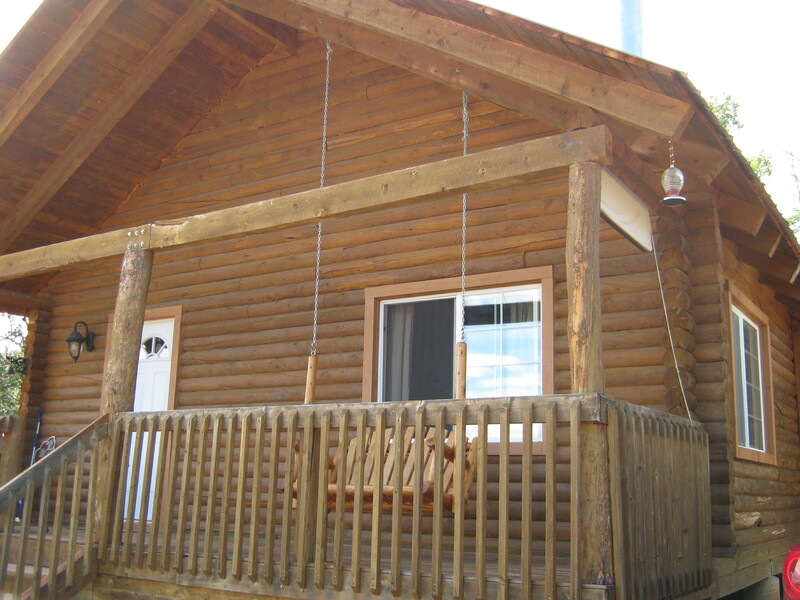 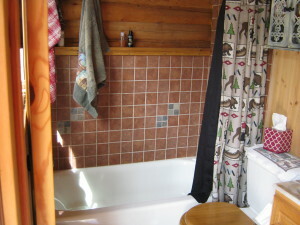 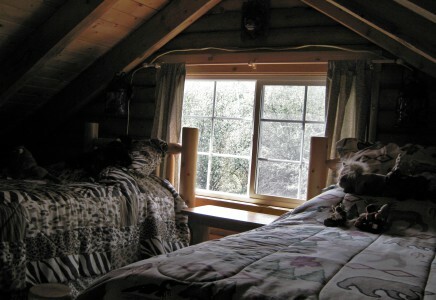 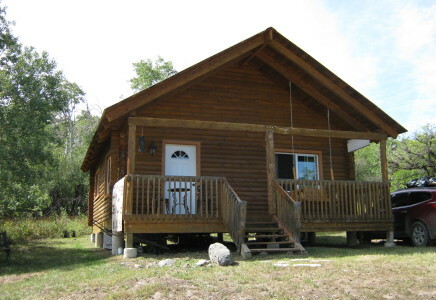 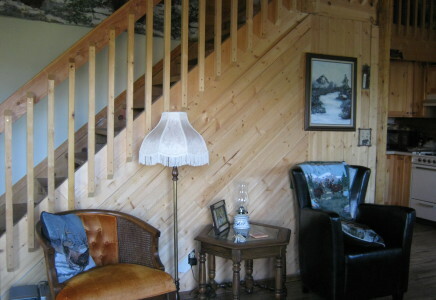 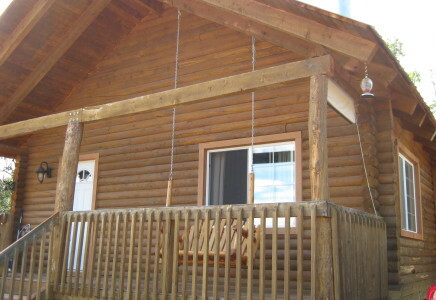 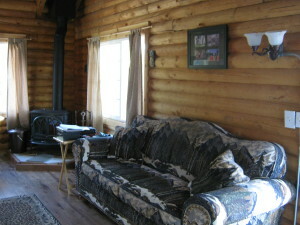 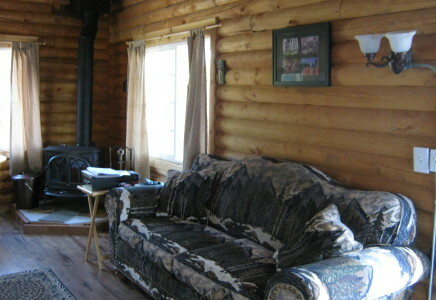 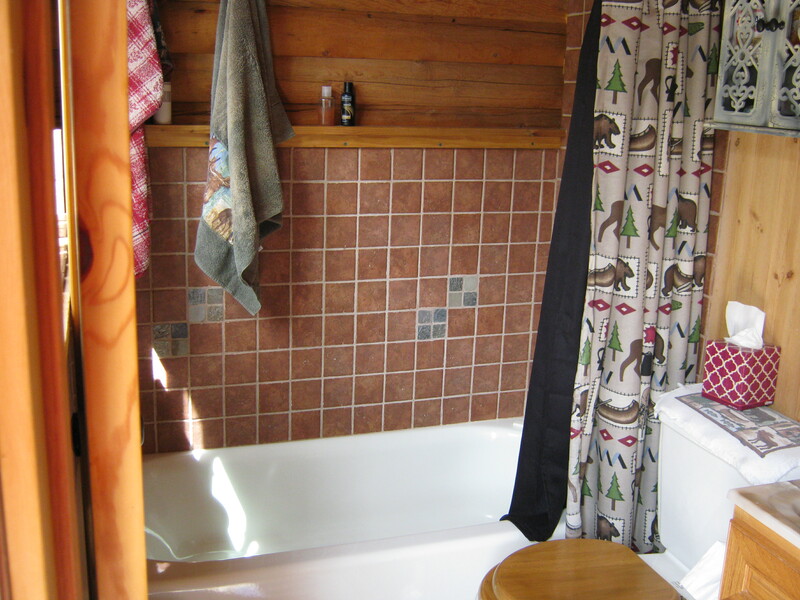 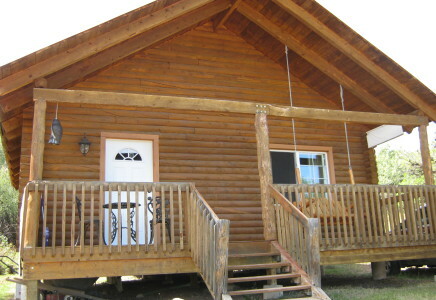 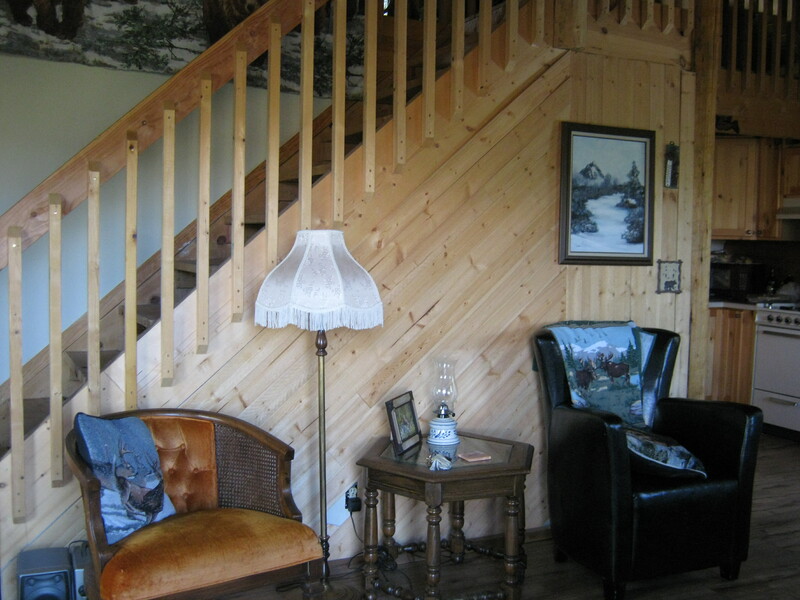 Hunters and Recreation persons alike will love this cabin for summer, fall hunting or winter snowmobiling. 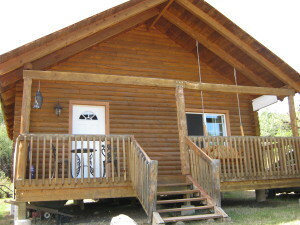 Outstanding property and an outstanding value!